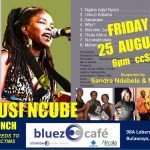 Welcome to the Bluez Cafe ! 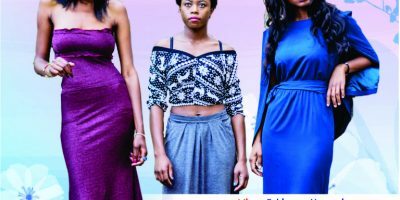 The Bluez Cafe was officially opened at the Youth Contact Centre, 98A Lobengula St/8th Ave Extension, Bulawayo, on Africa Day, 25 May 2017. 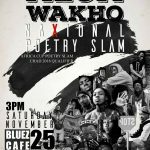 On Saturday 25 November, MLOM WAKHO NAXIONAL POETRY SLAM comes to the Bluez Cafe in Bulawayo, from 3pm. 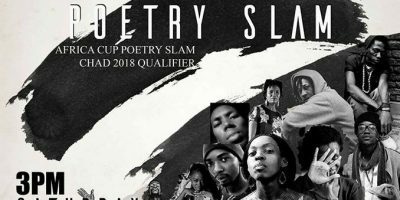 The Africa Cup Poetr Slam Chad 2018 Qualifier! 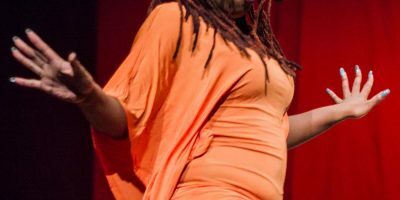 An explosion of poetry from some of Zimbabwe’s great poets. 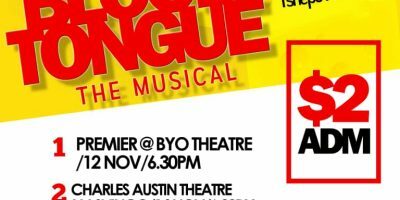 cc$2 – or a sealed food item for charity! 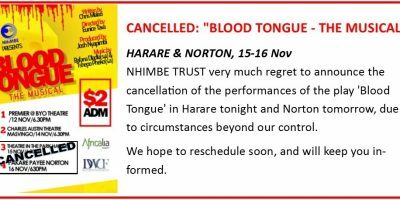 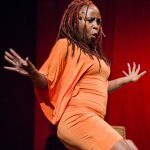 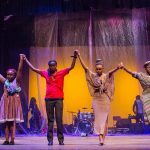 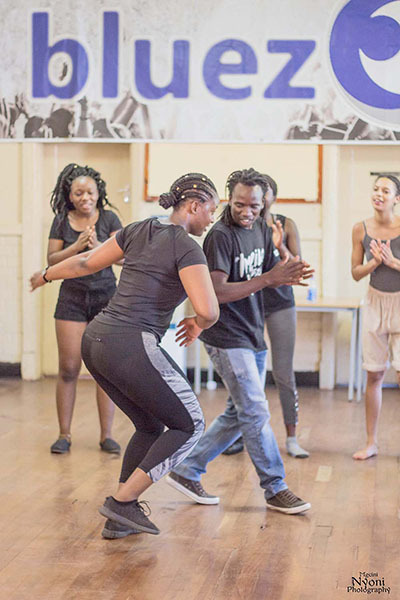 CANCELLED: “BLOOD TONGUE – THE MUSICAL” HARARE & NORTON, 15-16 Nov 2017 NHIMBE TRUST very much regret to announce the cancellation of the performances of the play ‘Blood Tongue – The Musical’ in Harare tonight and Norton tomorrow, due to circumstances beyond our control. 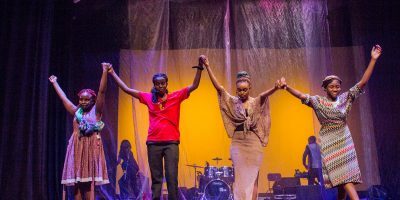 We hope to reschedule soon, and will keep you informed. 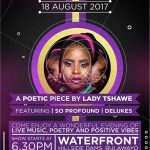 98 A Lobengula St /8th Ave Ext. 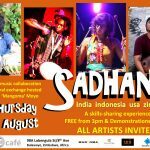 © Bluez Cafe Bluez Cafe Design EDWIN.H.